Lafitt Stone - Princess Margaret Blend. Indiana Limestone with Black Diamond Velour brick. 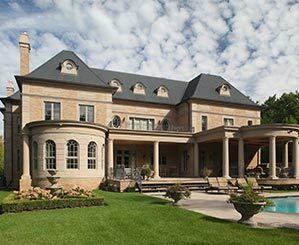 Whether it’s a dream home, corporate headquarters, school or park, we have the masonry products and supplies needed to realize a project’s vision. Brick, stone and stone veneer make building exteriors strong and beautiful and add character to interiors and landscaping projects. 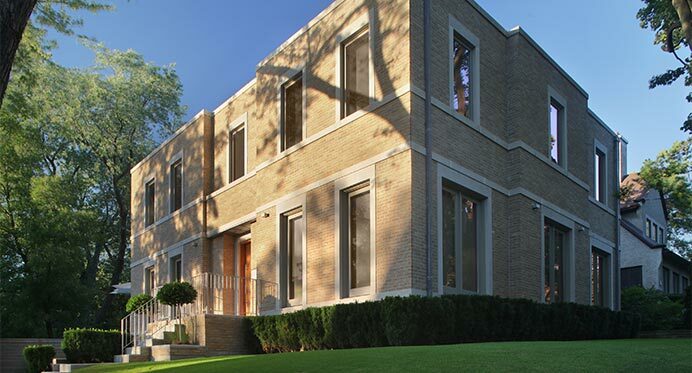 We partner with some of the highest quality brick and stone manufacturers to ensure we have the selection you need with the best products for the job. 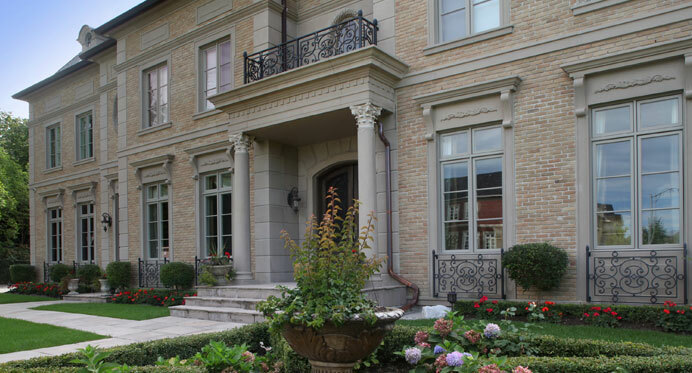 Builders, designers and architects, landscapers and homeowners in the Greater Toronto Area have come to trust Mason’s Masonry Supply to help them find the right stone and provide quality masonry products. 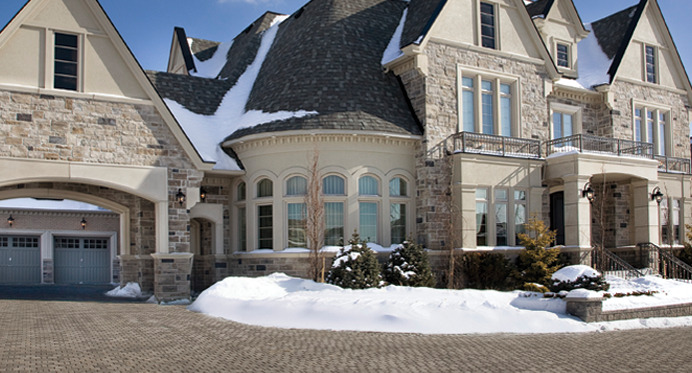 We have 2 showrooms, staffed with qualified staff members who are knowledgeable about design and masonry. Our custom stone cutting service balances modern technology with detailed craftsmanship for unparalleled results. Our focus and dedication has always been exclusively to the masonry industry. 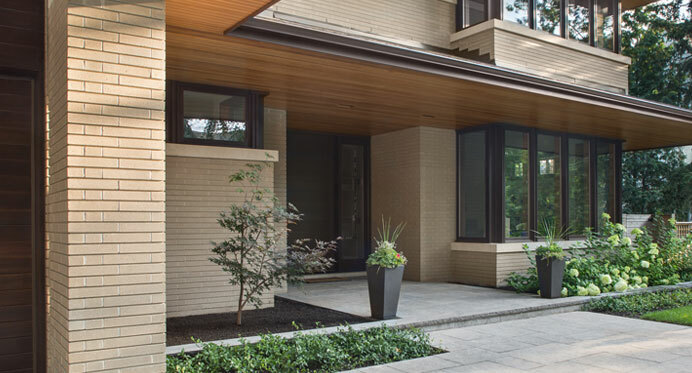 With over four decades of experience dealing with brick, stone and related products, we are an expert resource for all aspects of masonry design, product selection, and technical support. We aim to be not only a valuable materials supplier but also a trusted resource for design and building professionals, who rely on our products and expertise. Ask us a question and see how we can help, or request a consultation at one of our showrooms to find the perfect masonry solution for your project.